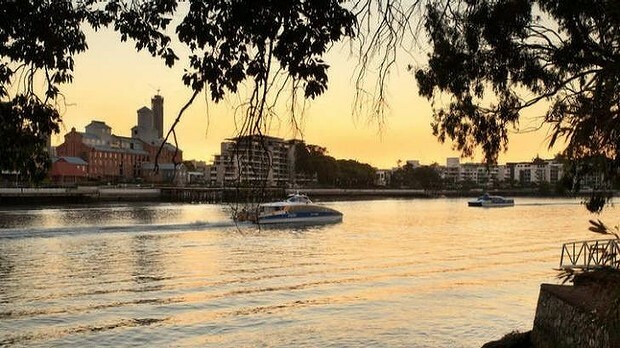 Mining billionaire Gina Rinehart is understood to have paid $18 million for two adjoining properties on the Brisbane River. 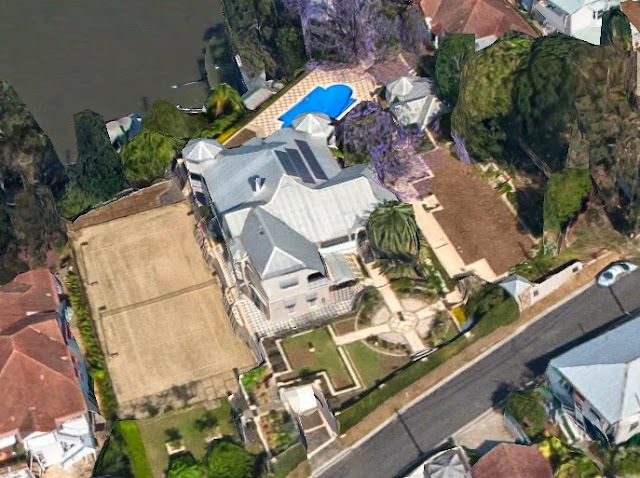 One is a $14 million luxurious mini palace at 46-48 Aaron Avenue, Hawthorne, which sits on more than 3400 square metres of land. 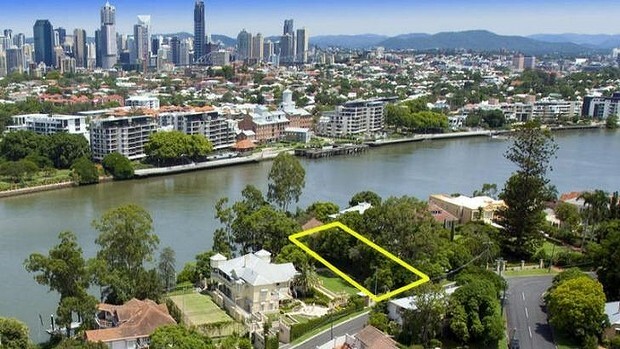 This purchase alone smashes the $11.2 million Brisbane record house price of 2007. 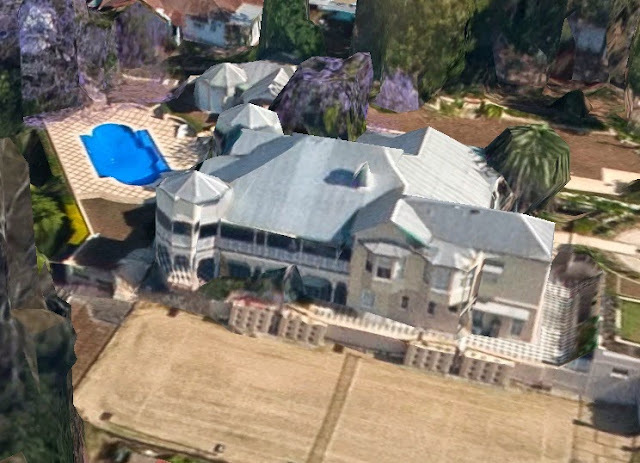 But Ms Rinehart is believed to have spent spent another $4 million on the block of land next door – a buffer zone to create more privacy. The consolidation of both properties means Ms Rinehart will be able to enjoy more than 4000 square metres of prime riverfront land. 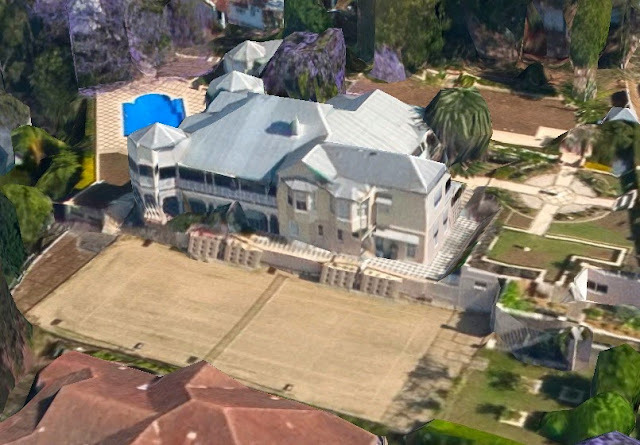 The house has stunning city and river views, lavish gardens, a pool and a tennis court in one of the city’s best areas. 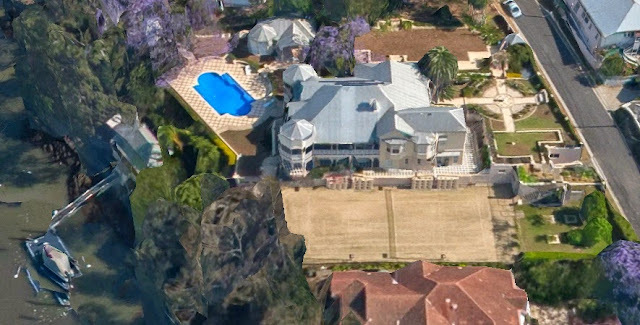 Hancock Prospecting’s subsidiary company, Wingfield Avenue Pty Ltd, reportedly splashed out more than $14 million for the property, which was previously owned by businessman Greg Nunn and his wife Alwyne. A Queenslander style house in New Farm. Photo taken by User:Adz on 8 October 2005.